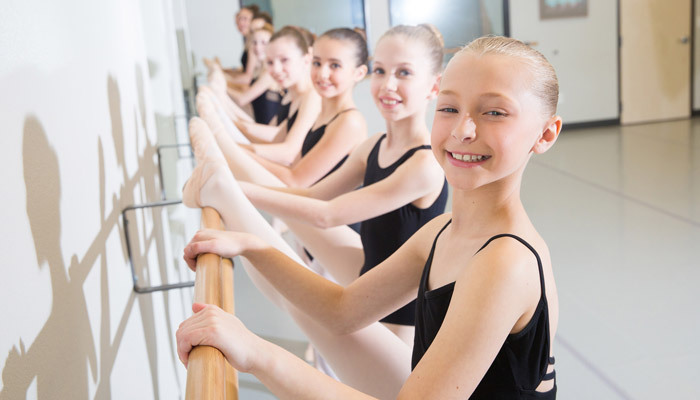 Your dance studio is great at what it does best — inspiring and instructing young dancers! 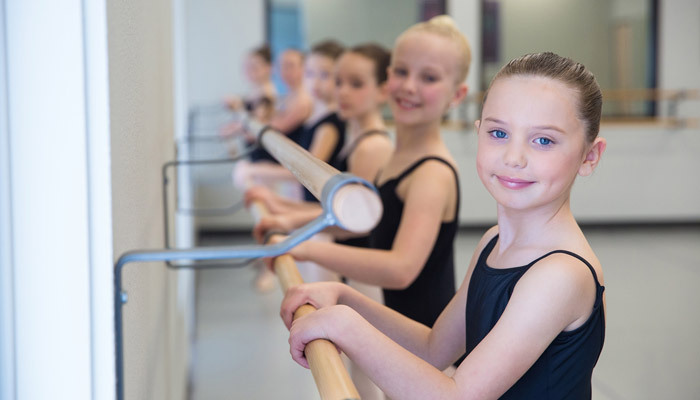 Often, though, dance studio owners can become distracted from their main focus and bogged down in the necessary day-to-day management tasks — especially if your dance studio is growing, as you always hoped it would. In fact, that’s exactly why co-founder Mark Mahoney helped found Jackrabbit. As he describes in this video below, his main aim has become helping your company increase its efficiency, so you don’t have to struggle like he once did. Whether you’re currently in a season of growth and getting overwhelmed by the increased administrative needs of your dance studio, or you’re wondering what you can do to actually prompt growth, Jackrabbit Dance studio management software can help. 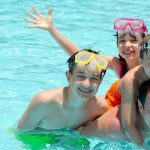 Think past hard copies and spreadsheets to planning class schedules and tracking student attendance and skills as well as staff hours all online. 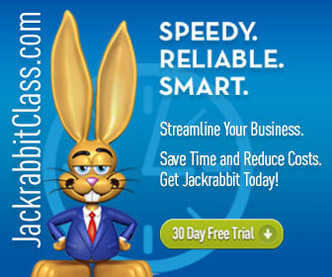 With Jackrabbit Dance studio management software, all the information can be stored in one place and easily visible to anyone in your dance family, from any computer or connected device. 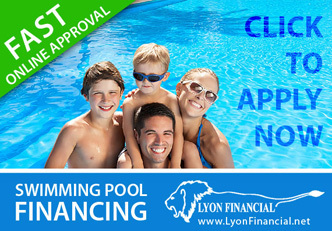 For parents, this means easy access to dance class schedules and communication with staff. 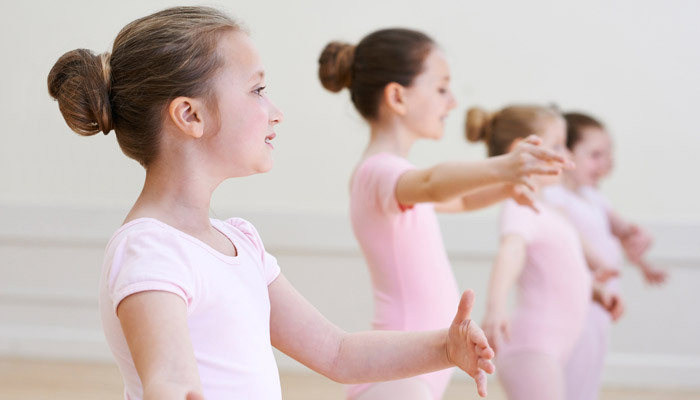 For dance instructors, this means simple skill tracking and ability to send updates to parents. For administrative staff, this means automatic tracking of staff hours, making payroll quicker to process and integrated with your other financial information. 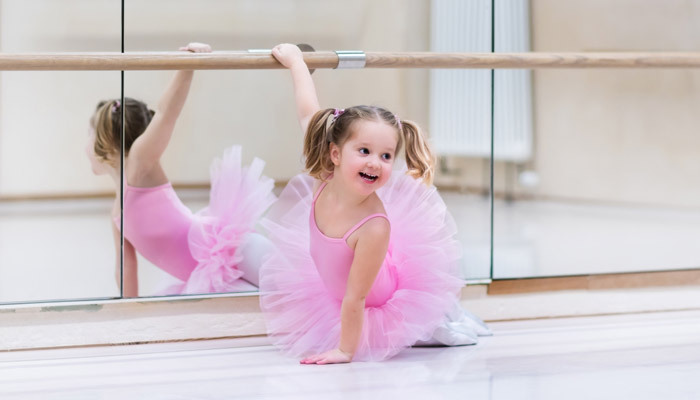 And when it comes time to determine the next season’s dance class schedule, you can quickly see which classes were in highest demand and easily plan for the highest potential profit. 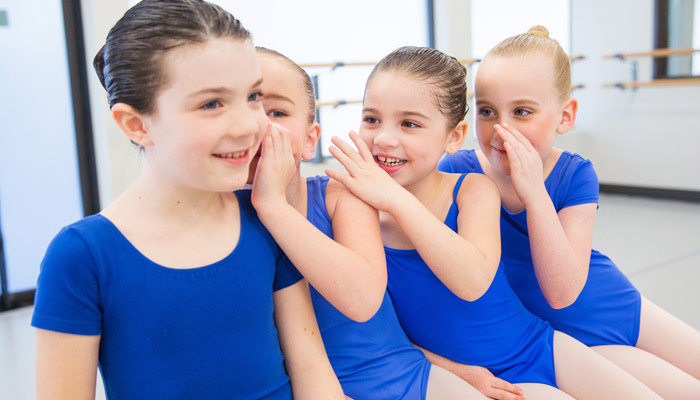 We’re guessing that staffing registration time slots and making phone calls about overdue fees isn’t on the top of your list when it comes to favorite tasks related to managing your dance studio. 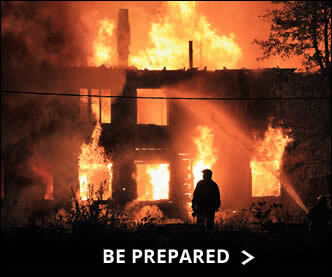 Well, how would you like for us to take those undesirable tasks off your plate for good? 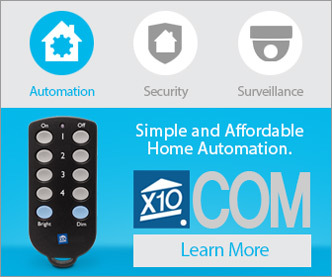 No, we’re not offering to staff your registration or make phone calls for you, but we can eliminate the need for those things, altogether! 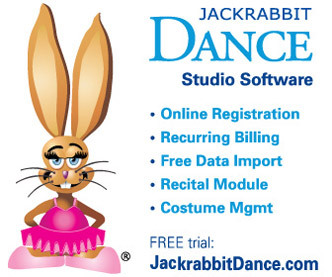 Instead of coming into your studio for registration, Jackrabbit Dance studio management software allows you to offer the convenience of online registration and payment with state-of-the-art payment processing. Not only will you eliminate the hassle of scheduling conflicts, but you’ll also reduce the expense related to the added administrative staff hours. 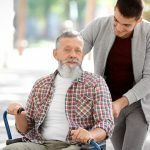 Because you can make online tuition payments part of the registration process (although you do have other options, if you’d prefer), you won’t have to worry about the possibility of late payments.